To provide customers with sustainable and responsible handling, access platform and earthmoving solutions, the “Elevation Plan” sets out the ambitions of Manitou Group regarding CSR. 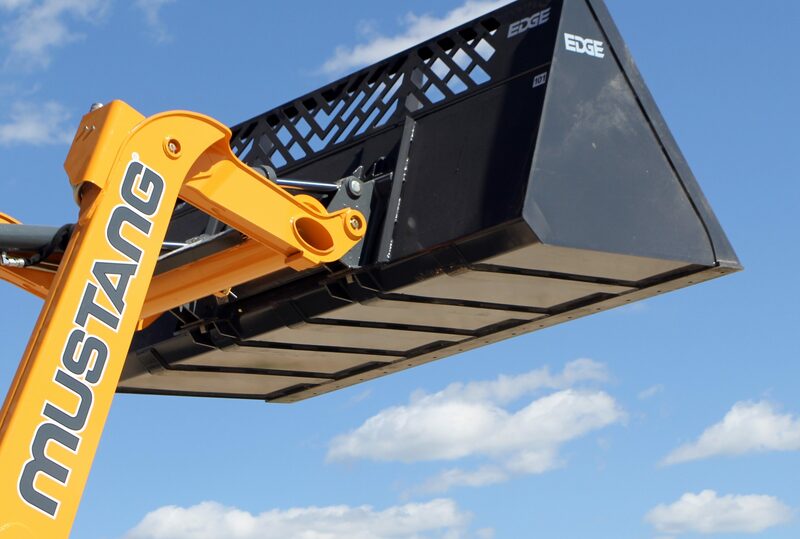 Handling, elevation and earthmoving solutions are currently at the heart of great challenges, with a growing population that must be fed and housed and a more digital and urbanized world that needs to be connected. The Elevation Plan, supported at the highest level in the company, seeks to meet these challenges. Manitou Group is transforming its offering of products and services to make them more sustainable and innovative. The group does not work alone, its employees and its value chain are involved in building the handling, elevation and earthmoving solutions of tomorrow while maintaining respect for people and the environment. The value of Manitou Group's machines and services lies in the functionality provided by their use. We strive to transform applications, making them more efficient, safe and cost-effective. …in close partnership with our supply chain.